@faridyu You were amazing tonight. @faridyu Good job yu! Pitching was on point ! @faridyu We miss you in Texas and are cheering for you all the way!!!! @faridyu Yu were filthy tonight! Thanks for helping this team get to the promise land! @faridyu I have no idea what this says but I liked it anyway! Love Yu! 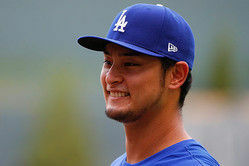 @faridyu @Dodgers Yu did great! @faridyu @Dodgers I can't read this sadly but I agree! 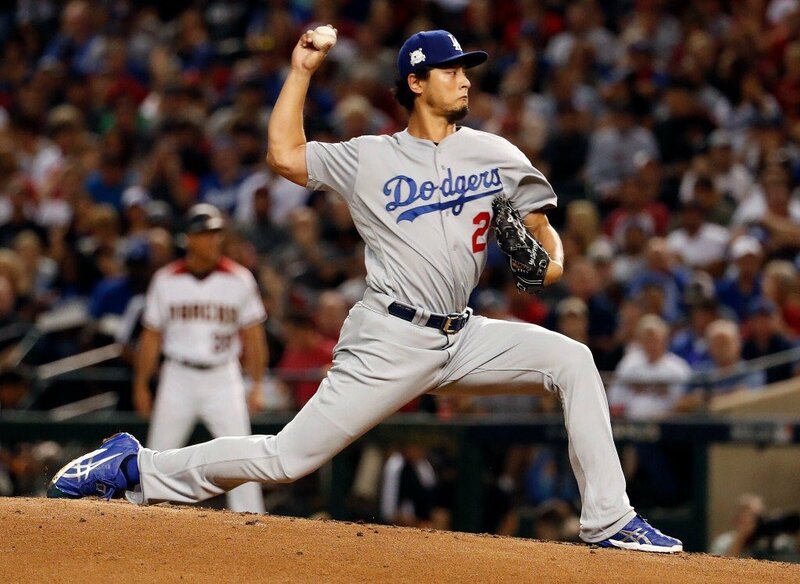 @faridyu @Dodgers Great job tonight! !